The device is being developed by an Israeli company called Cellebrite who are hoping to help police combat the growing trend of car accidents caused by drivers distracted by their cell phones. The device can report the exact time when the phone was clicked or a message was sent, but does not reveal the content of any messages sent or other content on the phone to preserve the privacy of the owner of the phone. Give clear instructions to new drivers – Give new drivers easy, clear instructions to not use their cell phone while driving. If you are teaching someone to drive, discuss with them the danger of taking their eyes off the road even for a second. Lead by example –Be an example for others by not using your phone while you drive. This can be especially important for children because they are easily impressionable and often imitate what they see adults do. 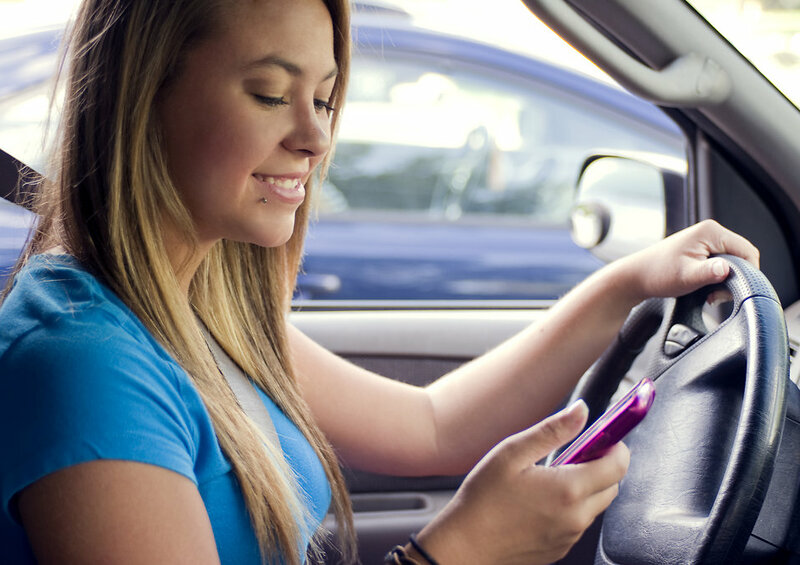 Remove the Temptation to Text: Turn your cell on “silent”, completely turn your cell phone off, put your cell out of reach (the trunk or glove compartment), or download an app that prevents you from texting while driving. Pull over to a safe place: If you absolutely need to text or talk on the phone pull off the road to a safe place (rest area, parking lot, gas station).